Part of the cover of The Gunslinger by Stephen King. 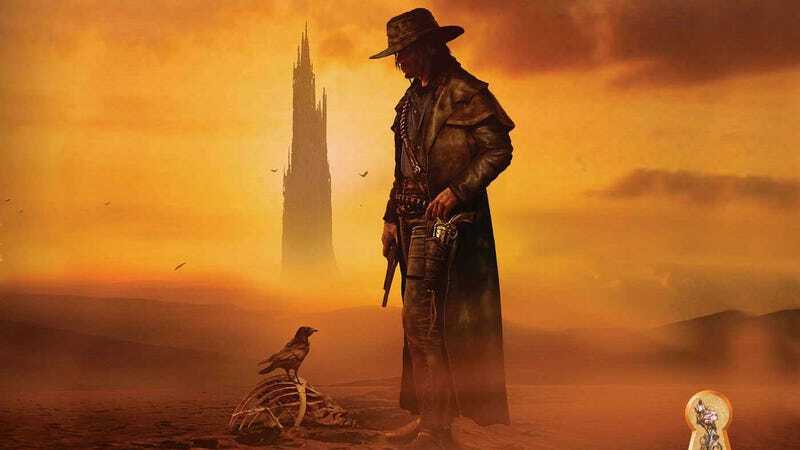 Call it coincidence, call it ka, but there’s now an even bigger hint a Dark Tower television series is in development for Amazon. 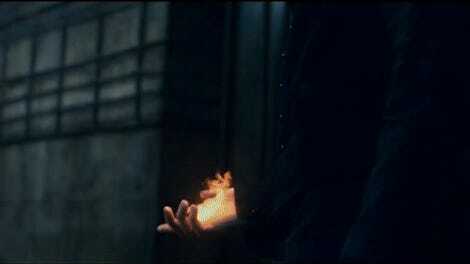 The first inkling came back in February, when Deadline offhandedly mentioned The Dark Tower in a list of properties Amazon was currently developing. “Amazon made a mega deal for a Lord of the Rings TV series and is developing a slew of high-profile titles, including The Dark Tower, Wheel of Time, Ringworld, Lazarus, and Snow Crash,” the site wrote. However, at the time, Amazon wouldn’t confirm to io9 that this was actually happening. The closest we got was a representative who offhandedly suggested maybe the company just wasn’t ready to make an announcement yet. The tweets were captured and reported on by WheelofTime.tv, which is where you can see the screen captures of them; unsurprisingly, all of them have since been deleted. We’ve again reached out to Amazon for comment or clarification and were told they had “no news” to report. However, when you add up the Deadline article, these tweets by these specific people, and the subsequent deleting of tweets altogether, it seems safe to guess that Mazzara is developing the show for Amazon. Whether that ends up coming to fruition or not is another story, which is likely why Amazon is keeping it unofficial at the moment. But, if and when it does become official, we’ll be sure to let you know. Is Dark Tower&apos;s Short Runtime a Good Thing or a Bad Thing?